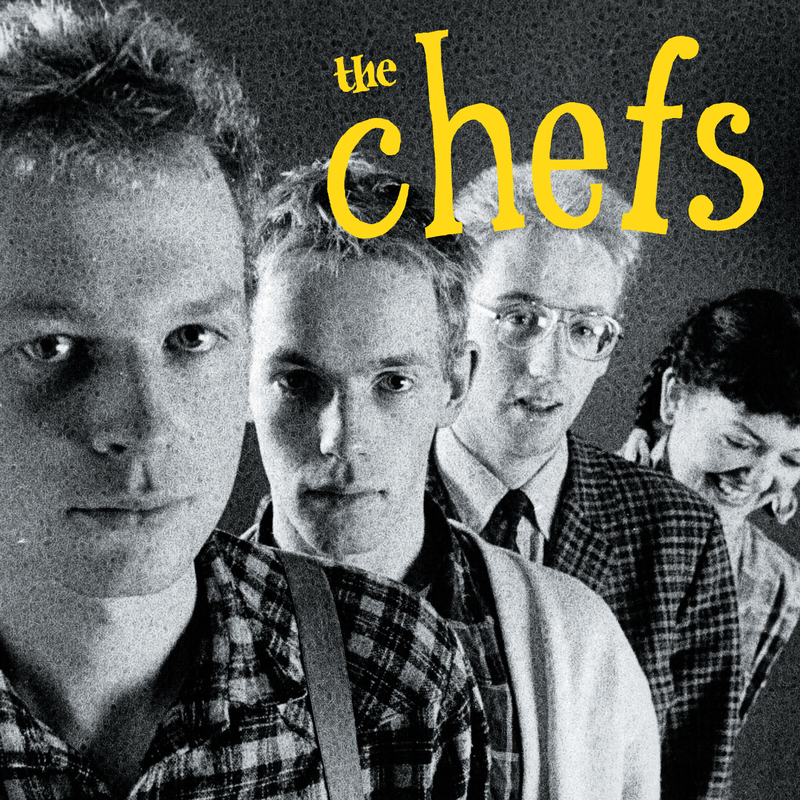 The Chefs were, to my mind, the originators of the sound that became C-86, Indiepop and to a point had a lot of the Riot Grrl about them, we’re very excited to finally be able to release a compilation of all their records and sessions. 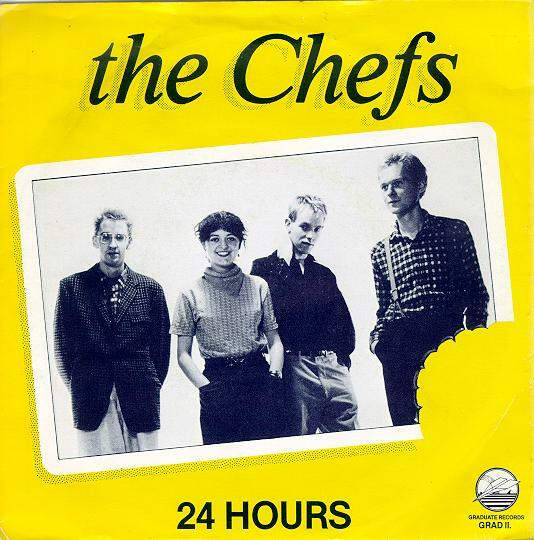 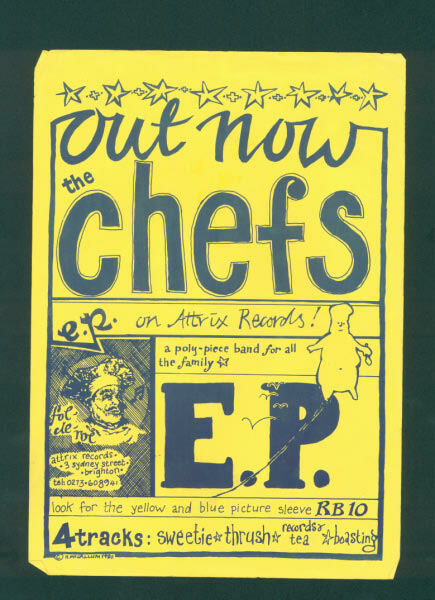 The Chefs first appeared on the Brighton compilation ‘Vaultage ‘79’ They released three singles in 1980 & 1981, the first two were on legendary Brighton label Attrix records, the last one on Graduate Records, best known for lumping the world with bloody UB40! 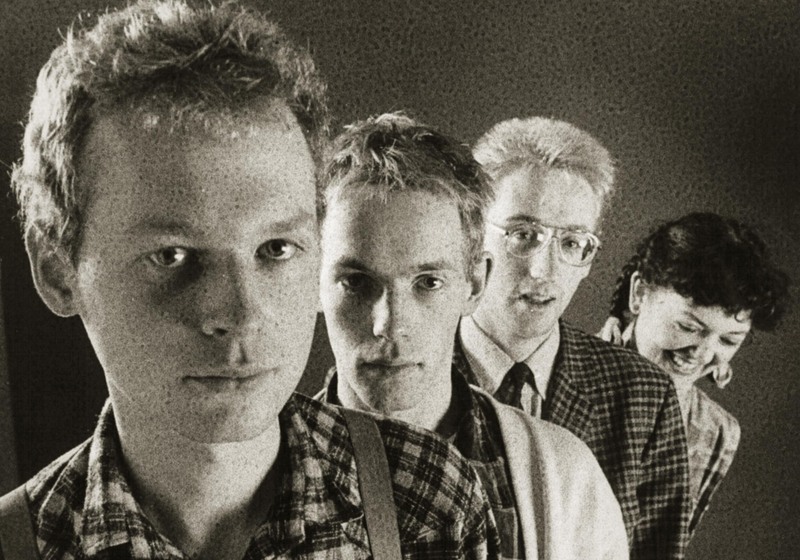 Played to death by John Peel and other radio DJs of the day they recorded two sessions for the John Peel Show and one for Richard Skinner, all are included here. After The Chefs had morphed into Skat they disbanded and Helen went onto success and a major label deal with Helen And The Horns, she now plays solo and has released several solo albums. 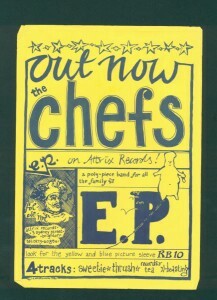 Our compilation came out in april 2012 and has all the Attrix recordings plus the three BBC sessions plus full sleeve notes written by Everett True.